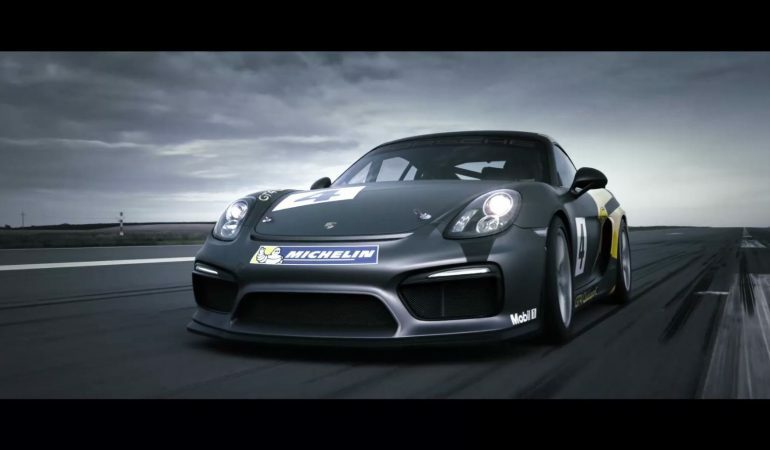 Short but sweet – so the best we can describe the new video which promotes racing Porsche Cayman GT4 Clubsport! Porsche Cayman GT4 Clubsport has a racing-ready 3.8-liter boxer six-cylinder engine that delivers 380 horsepower. Power is delivered to the rear wheels through a dual-clutch gearbox and racing differential. Thanks to all this, Cayman GT4 Clubsport can achieve a maximum speed of 295 kilometers per hour. 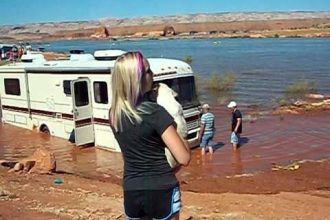 Watch As This Idiot Motor-home Driver Goes Mud Bogging!